But my passion for fashion didn't end too, though I might say that my style has really changed, from high-fashion heels, red curls and stockings to black coiffs, brim hats and formal wears. I guess it started when I decided to dye my hair black. Sad but I thought I had to fit in a professional look after graduation since I was gonna enter the corporate world after all. Also if you've noticed, I stopped blogging. Yes I did, from August to the end of the year. Well I was busy trying to figure out my life after graduation (looking for a job), then we had a family vacation in Singapore and lastly I had no photographer for the rest of the year (either that or I was too lazy myself). Though 2014 was really more like my season of hibernation, my career didn't sleep with me as well. 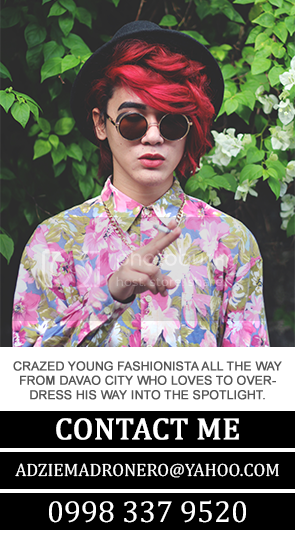 I was active in my social media and got one of my looks, Man Down, featured in My Style of Preview Magazine. 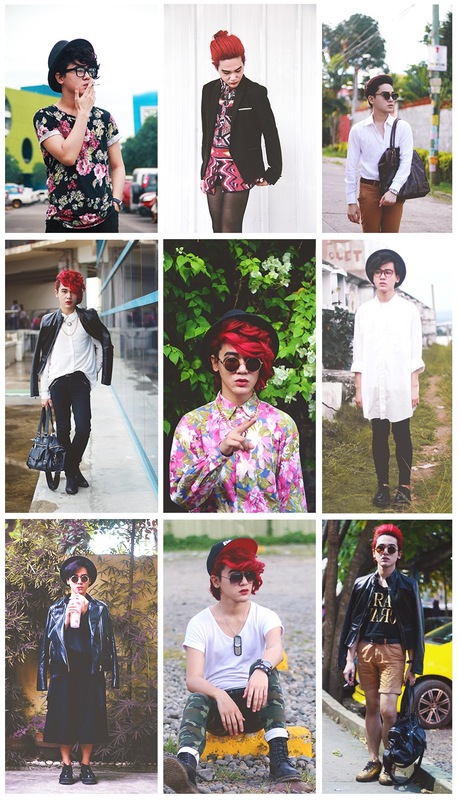 Also my look Walls and Flowers got featured in OOTD Meaning - a fashion blog and in an instagram fashion profile.